I love fall. It is my favorite season of the year. I love fall colors. I love the way the slanting rays of the dwindling sun cast a golden glow over everything. I love pumpkins, gourds, many-colored ornamental corn, fall apples, fresh apple cider. I love the crisp evening air that signals fall’s arrival. I love trips to the pumpkin patch, carving pumpkins, pumpkin bars. Truly, I love everything about fall. And even though we’re not quite there yet, something about today’s weather made me think about fall. Which made me think about fall decorating. 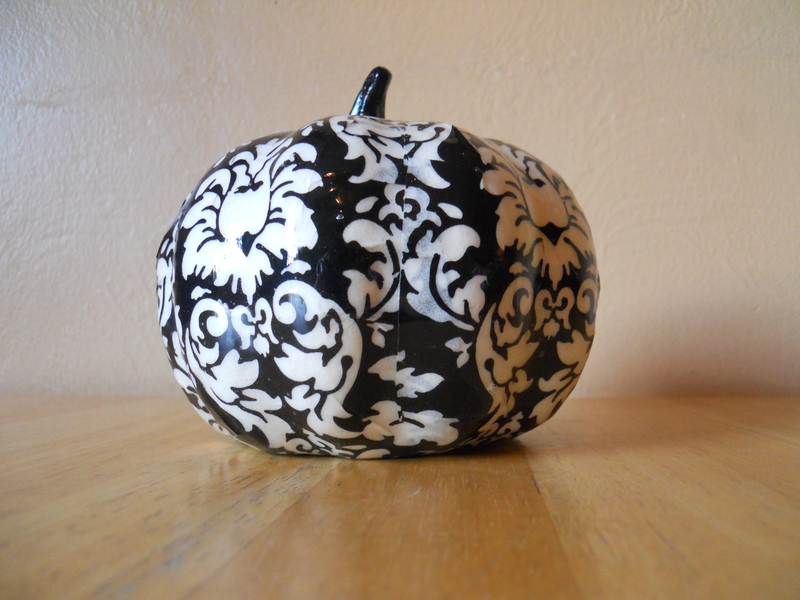 Last year, I wrote this little pattern for fall. Of course, I didn’t see my inspiration for it until fall was already in full swing, so the pattern was released late, right around Halloween. 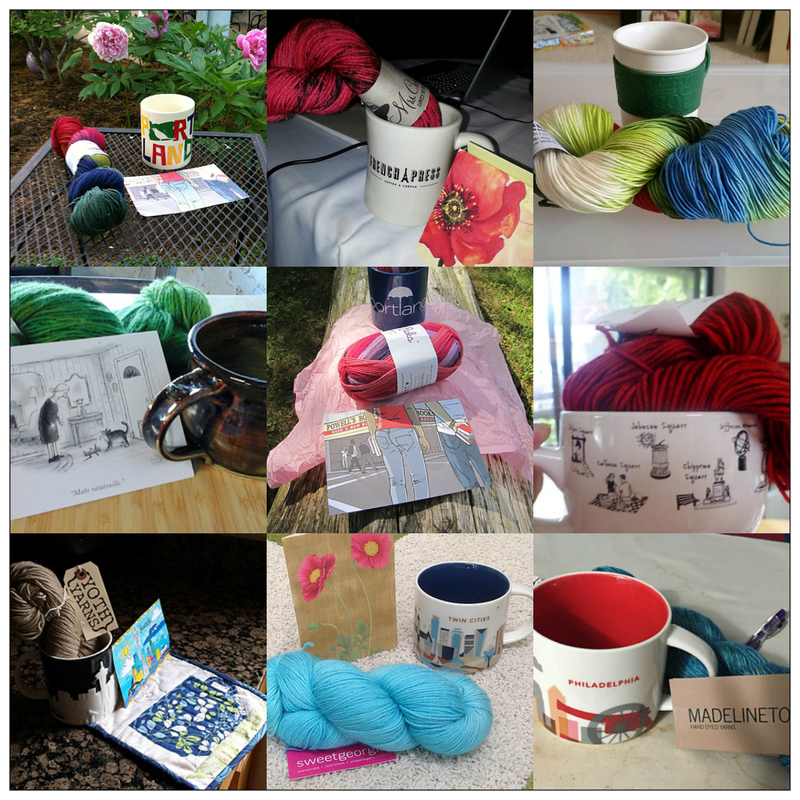 This year, I want to share it now so knitters will have time to make the pumpkin, or several, in time for Halloween and/or fall decorating. Inspiration for the Mini Colorwork Pumpkins. When I saw this in the store, I realized that knitting patterns featuring the motifs right on the pumpkin itself were few to none. 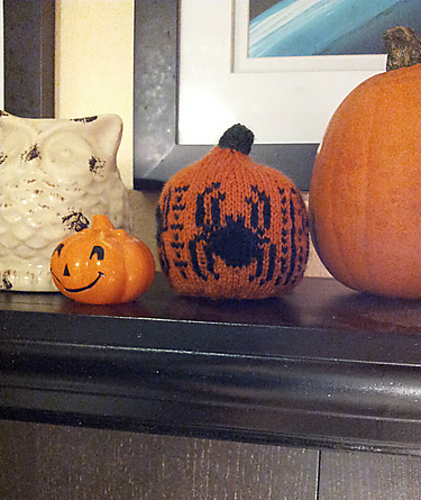 Jen made this fun colorwork pumpkin with spider. I love how she integrated it into her fall decorating! Several spider charts are included in the pattern. I love fall as much as you! 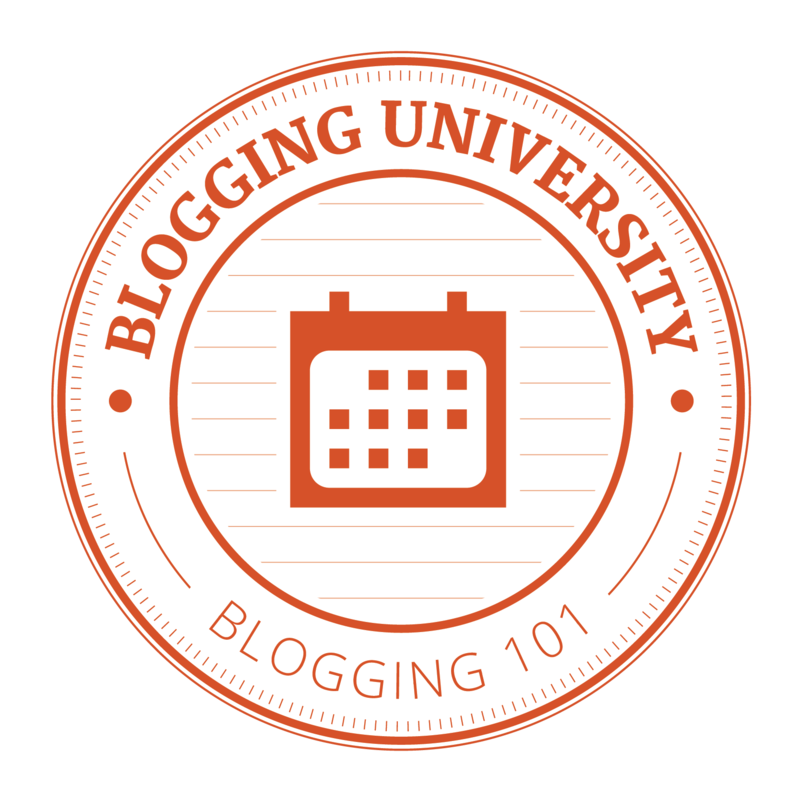 I find my color preferences are starting to turn to deep oranges, mustards and reds. 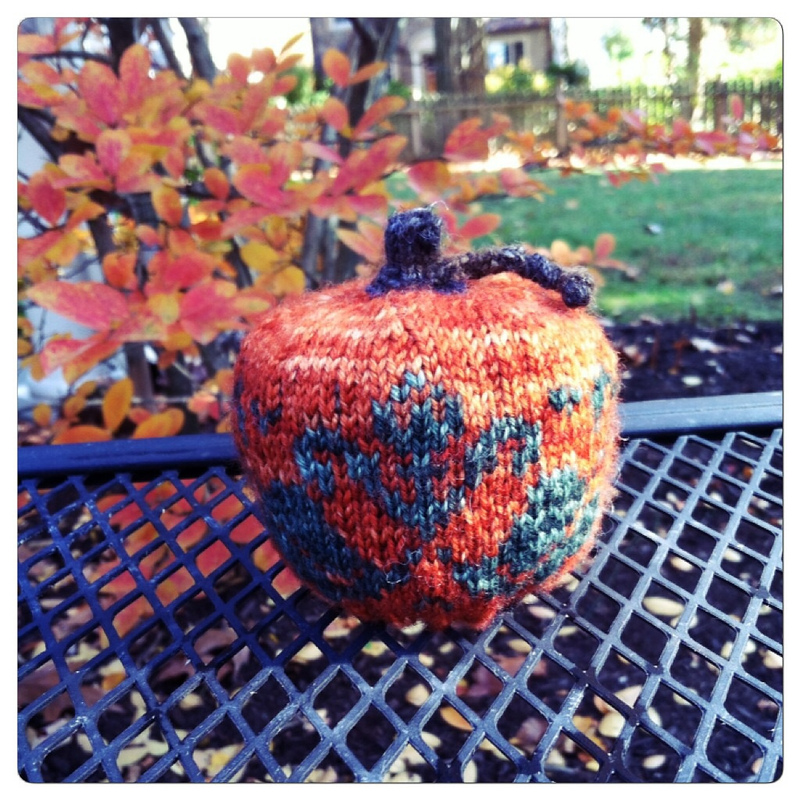 Your post makes me want to knit more mini pumpkins!! Fall is just the best! I love the colors you’re thinking of. Thanks! 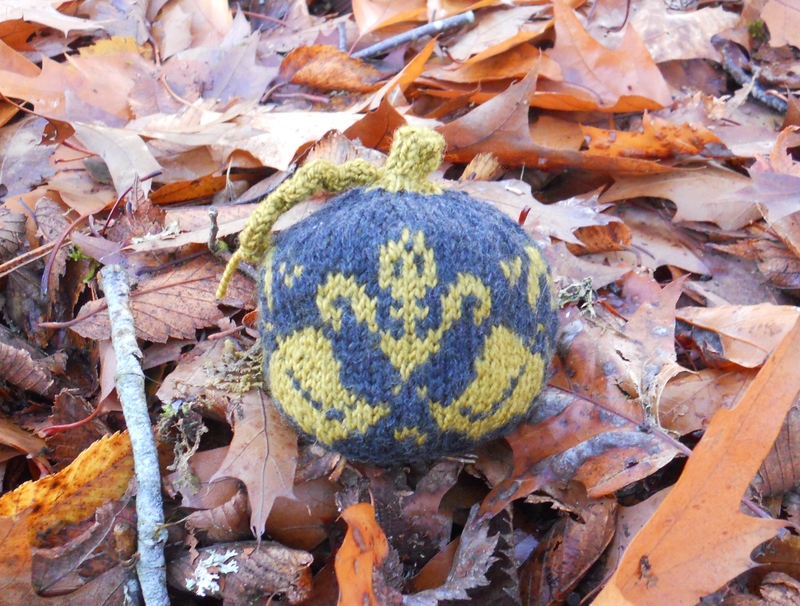 Writing the post put me in the fall mood, and made me want to knit a few more mini pumpkins, too!! Might be my first attempt at color work! Thanks.